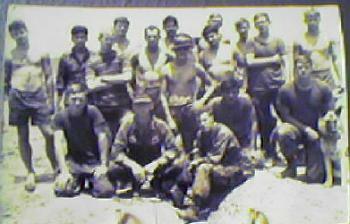 I have a picture of my unit, CAP 2-3-7, taken in March of 71. I will attach it with this memo. I am the one on the bottom left.